It may not be pretty but hyperpigmentation is usually harmless. This common condition is caused by overactive skin cells called melanocytes, which stimulate the production of melanin, the substance that gives your skin color. What causes those melanocytes to misbehave? The sun, for one thing, as well as hormones and certain illnesses and medications. Here’s an overview of the different types of hyperpigmentation disorders. Sun worshippers, beware! Aside from putting yourself at risk for sunburn or even skin cancer, exposure to UV rays plays a significant role in developing hyperpigmentation. When sun hits the skin it stimulates melanocytes to produce more melanin to absorb the ultraviolet rays thus helping to protect skin from overexposure. As the level of melanin increases, skin begins to darken or tan. But when melanocytes overdo it and trigger too much melanin, the result is hyperpigmentation typically in the form of freckles or larger “age spots.” New spots can pop up and/or existing ones can darken. Your number one defense: Limit sun exposure, wear protective clothing, and use a broad spectrum, water-resistant sunscreen with a minimum SPF of 15 (though 30 or higher offers better protection). Ever notice how your skin sometimes darkens after an injury, such as a cut, burn, scrape, or pimple? 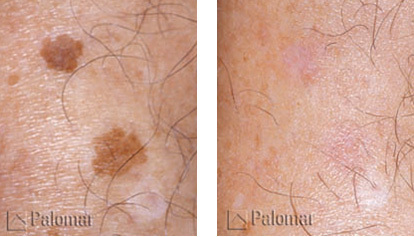 The discoloration can last for weeks, months, or even years and turn into a permanent scar. This type of hyperpigmentation can occur with any skin type but is especially common among people whose skin has more color — not just dark skin but light brown and olive skin as well. Sunscreen can help prevent postinflammatory hyperpigmentation and keep the area from darkening further. If the discoloration really bothers you, ask your dermatologist or skin care specialist about using a skin lightener, chemical peel, or microdermabrasion to treat the darkened spot. Melasma is a common hyperpigmentation disorder that affects mostly women. (According to the American Academy of Dermatology only 10 percent of people affected by melasma are men.) The actual cause of melasma is unknown but experts believe the condition is hereditary. Sometimes called the mask of pregnancy, melasma causes brown or grayish-brown patches to appear on the cheeks, nose, and forehead. The culprit is hormones which fluctuate wildly during pregnancy. Other melasma-triggering factors include birth control pills, hormone therapy, certain medications or cosmetics and the sun. Melasma usually fades on its own, either after delivery or once you stop taking hormones or birth control pills. If discolored skin does not lighten, ask your dermatologist or skin care specialist about treating the area with topical steroid creams, chemical peels, microdermabrasion, or laser treatments. Skin discoloration can be a symptom of an underlying medical condition such as Addison’s disease, a rare endocrine disorder in which the adrenal glands do not produce enough steroid hormones. Or it can be a result of interaction between ultraviolet light and certain medications. Some known medications that can cause skin pigmentation include antimalarial medications, antiseizure medications, and minocycline. 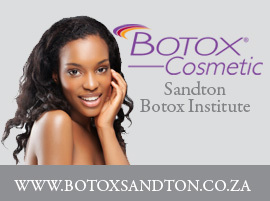 If you’ve got questions or you’re concerned about any skin changes, consult your skin care specialist or dermatologist. Remember, better safe than sorry. 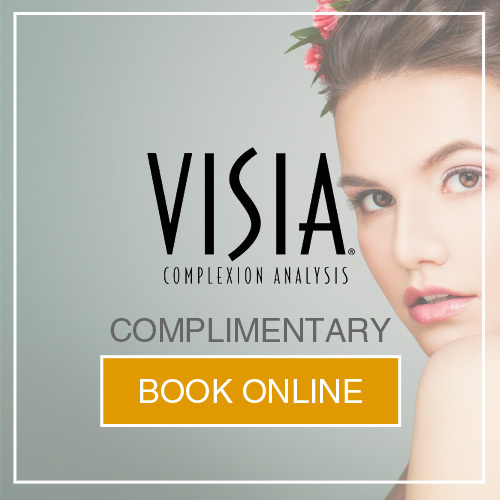 View the treatment options or Book an appointment to discuss your treatment protocol now.